The iPod lineup now consists only of the iPod touch, which gets a price reduction..
Apple on Thursday removed the iPod nano and iPod shuffle from its website, signaling that the company has discontinued the two portable audio players. The iPod lineup now consists only of the iPod touch. Apple moved on from the iPod as a featured product a long time ago, but until Thursday, the company still made the the two iPods available for purchase. 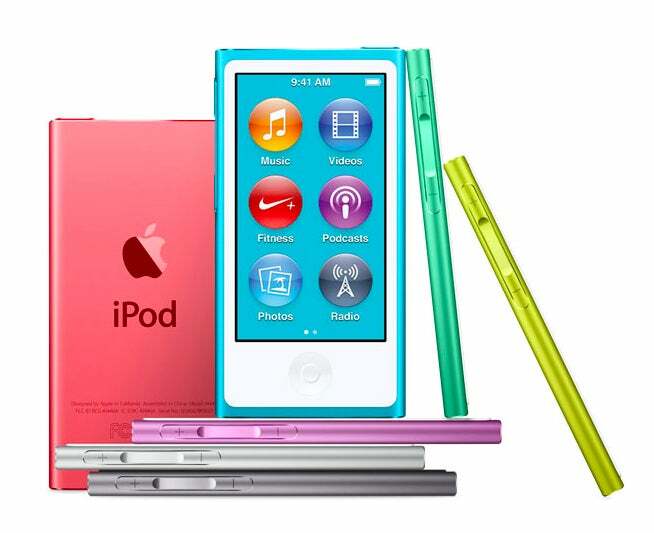 The iPod nano was Apple smallest touchscreen device, while the iPod shuffle had no screen at all, relying on a circle of click controls that you use to navigate through a playlist of songs. 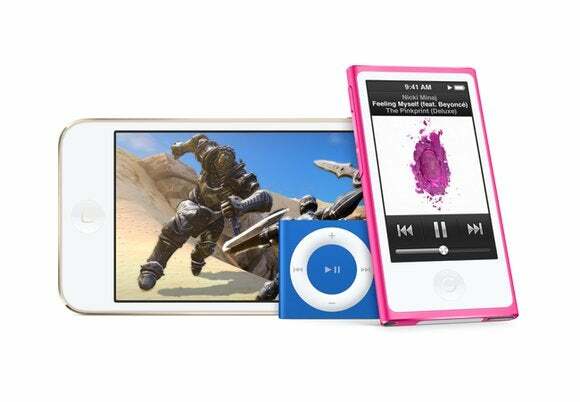 The iPod nano and iPod shuffle were last updated two years ago with new colors. The original iPod nano was released in 2005, and was designed as a smaller, thinner version of the iPod classic. Apple released the touchscreen iPod nano in 2012. The iPod shuffle made its debut in 2010, and maintained its clip-on design throughout its lifespan. In its quarterly financial results, Apple groups the iPod in an “Other Products” category, so there’s no public information that tells how much revenue the iPod brings Apple, or how many units Apple sells. The $2.9 billion that the Other Products brought in during Apple’s second quarter of 2017 was probably due to the Apple TV, Apple Watch, and Beats products. Apple also updated the prices and available models of the iPod touch: $199 for a 32GB model, and $299 for a 128GB version. Previously, Apple offered 16GB ($199), 32GB ($249), 64GB ($299), and 128GB ($399) models.